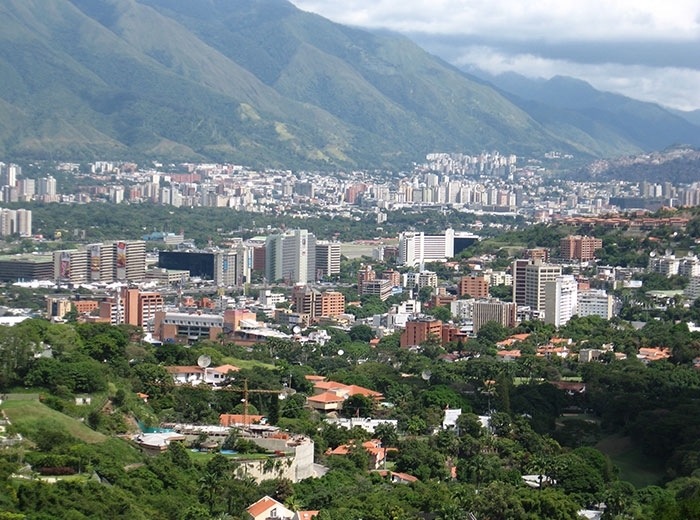 Venezuela’s geographic location makes it a great touristic market. Ease in transportation and cultural affinity make Colombia an excellent destination for Venezuelan people. 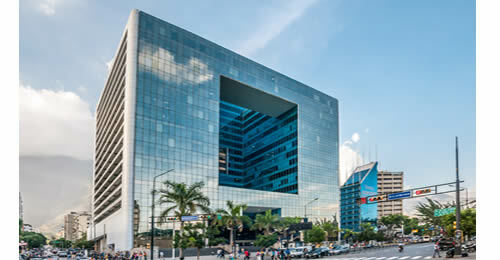 There is a commercial office in Venezuela that is willing to assist you.